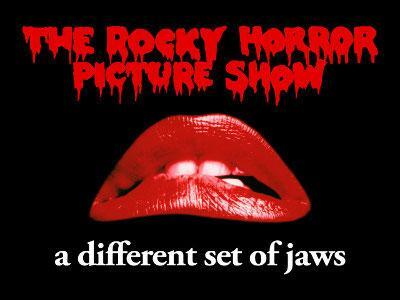 "Mix-Up March" - The Rocky Horror Radio Show! If you liked this show, you should follow Talk In The Shadows. 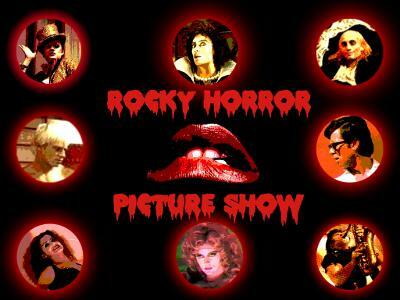 Many are huge fans of the cult classic, "The Rocky Horror Picture Show!" 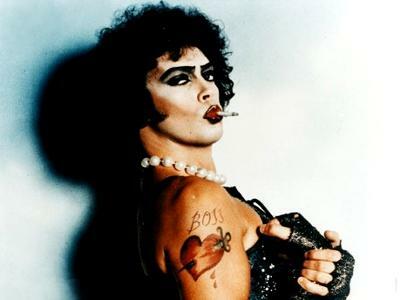 Who didn't love Tim Curry as "Frank-N-Furter?" Or who didn't do the "Time Warp?" 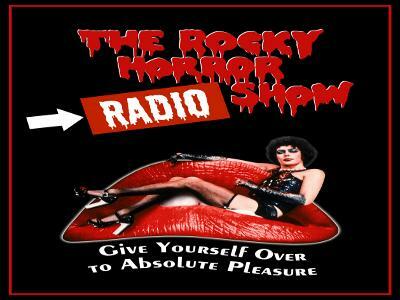 In celebration of the wacky and bizarre film many of us have seen more times than we can count, love to recite the words from, know all the songs and audience responses, as well as love to dress as our favorite characters from...I bring you, "Mix-Up March's" first show, "The Rocky Horror Radio Show!" 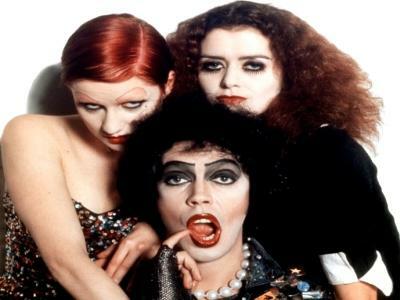 There will be music, talk about favorite quotes & characters, background information on the making of the show and an overall bonding over what we love about Rocky Horror and why. Please join us if you are a fan or even if you aren't, we may convert you!